Take your business mobile. With a superior suite of mobile products, wherever you go, TIMS goes with you. 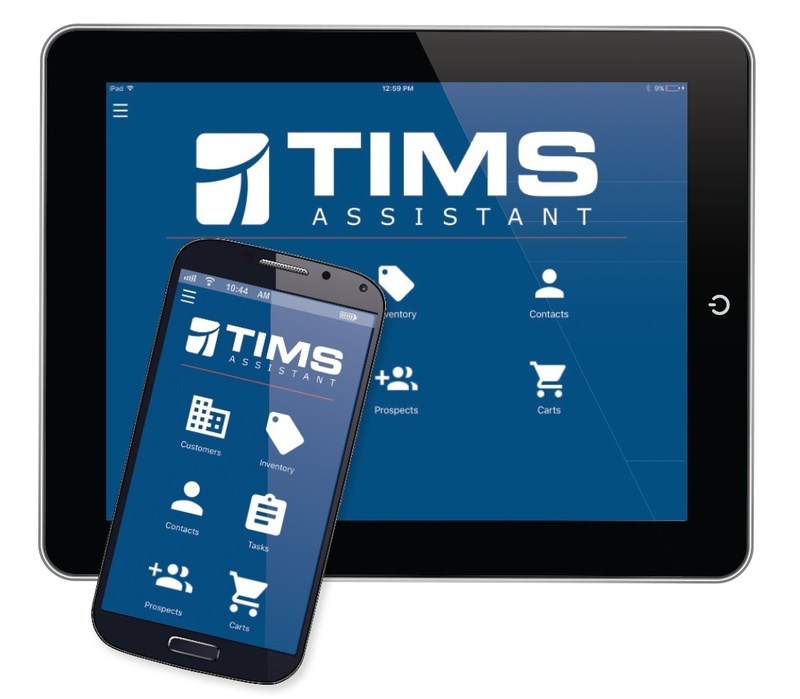 TIMS featured mobile products will step up your game by streamlining processes for your sales staff, your delivery drivers, and your fill plant operations. Best of all, TIMS mobile applications are completely integrated in real-time, with the core TIMS system. TIMS Assistant is your mobile sales assistant on the go. TIMS Assistant gives you the capability to place orders, show inventory availability and contract pricing, check existing orders, and accounts receivable. Capture contacts, notes, and tasks for customers and prospects. TIMS Delivery is the next generation of mobile computing for delivery drivers. Drivers will have the ability to create new orders on the fly or process existing orders downloaded from the TIMS core system. They can calculate customer item pricing, taxes, and fees for each order, capture electronic signatures, process mobile credit card payments, and email proof of delivery and receipts over the air in real-time. TIMS Plant targets fill plant operations from tagging new cylinder assets, verifying and updating barcoded cylinder information, cylinder filling to truck load/unload reconcile functions. TIMS Assistant is the perfect mobile assistant for your entire sales team, making everyday tasks a breeze, from price and availability checks to order creation. TIMS Delivery provides both online and offline capabilities to meet the needs of a variety of operating environments. Create new orders on the fly or process existing orders. TIMS Plant targets fill plant operations, from tagging new cylinder assets, verifying and updating barcoded cylinder information, to filling and reconciliation. Download our 10-page eBook on TIMS Assistant here. Get more facts about TIMS Delivery in this handy download. 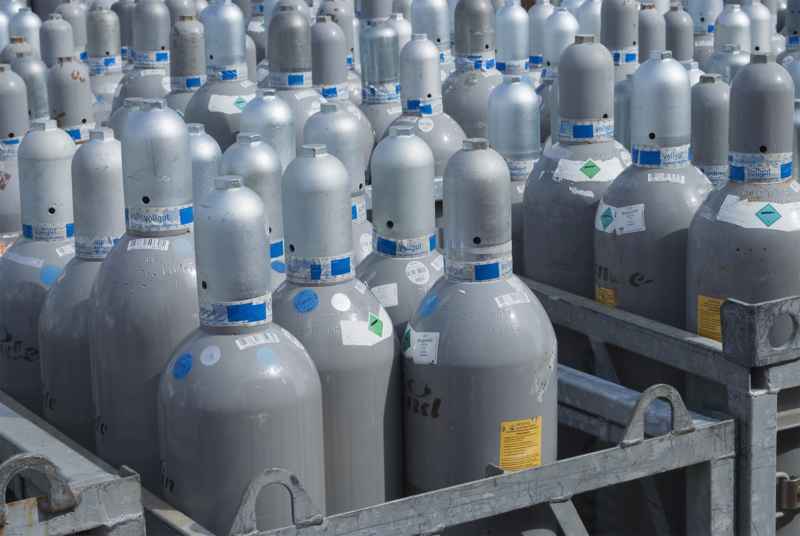 See how Helget Gas Products manages all of their cylinders with TIMS Plant. special pricing & order processing. Find out how TIMS goes on the road with your sales staff giving them real-time access to essential data like order creation, contact information, notes for customer accounts or prospects, open orders, order history, inventory availability, and more. When I think back on my eighteen year association with Computers Unlimited, two words come to the forefront—Partnership and Attentiveness. From our very first TIMS roll out, the corporate culture of caring was evident in both Computers Unlimited's efforts to ensure the successful implementation of the software and their willingness to listen to—and act on—suggestions to improve and make it more user-friendly. Computers Unlimited knows their “users” are more than customers; they consider them partners in growing their mutual businesses. Finding the right software fit for your business is not easy. Or is it? See for yourself how TIMS can exceed your business needs.